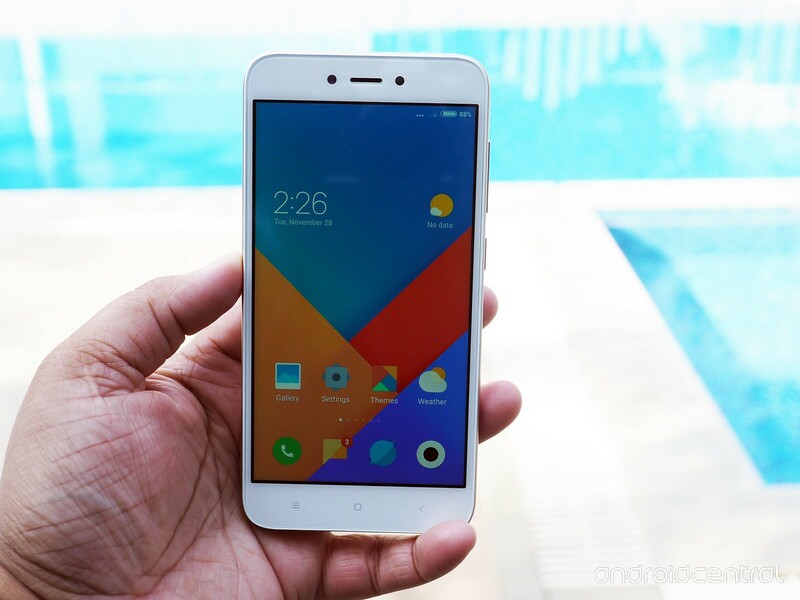 Xiaomi’s budget smartphone the Xiaomi Redmi 5A will be going to sale today on Flipkart. The phone will be going on a flash sale as of 12pm today. The smartphone is available at a low price and is a budget smartphone and comes in two models and in four different color options. Before you jump the offer and buy the smartphone here are some specifications, prices and offers on the phone. The smartphone is available in two different variant, the 2GB of RAM and 16GB of internal storage is one of the variant. It is priced at Rs 5,999. The second model is another variant which comes at 3GB of RAM and 32GB of internal storage. It is available at Rs 6,999. Both the models allow for expansion of storage via microSD card. As for color choices the model is available in four colors, the Blue, Gold, Grey and Rose Gold. The first thing about the sale which should be noted is that the stock is limited and it will most likely finish at a very early point in the sale. 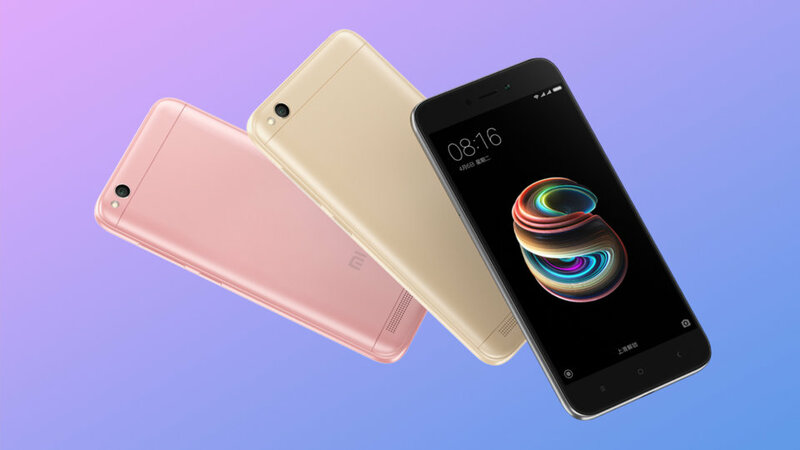 As for the quantity limit, the Xiaomi corporation allows buying of 2 Xiaomi Redmi 5A per customer per 30 days. And as for offers the company allows the use of Axis Bank Credit or Debit Card to avail 5 percent off. If you are a first-time mobile customer on Flipkart, then you are eligible for extra 10 percent off on your next purchase on select fashion products. There is an option to purchase the Redmi 5A at a low cost EMI of as low as Rs 291 per month. Xiaomi Redmi 5A smartphone packs a 5-inch HD (720 pixels) IPS display. Under the hood the Redmi 5A packs a Qualcomm Snapdragon 425 quad-core 1.4GHz SoC paired with 2GB/3GB of RAM with 16GB/32GB of internal storage. This storage can be expanded to a 128GB via microSD card. As far as the camera specification is concerned the Xiaomi Redmi 5A is packed with a 13-megapixel rear camera and 5-megapixel front camera. It has a 3000mAh battery which allows for longer life of the phone. On the software front the camera uses Android Nougat 7.1 based on MIUI 9 out-of-the-box. Connectivity options include the 4G LTE with VoLTE support, Bluetooth, USB, and GPS.